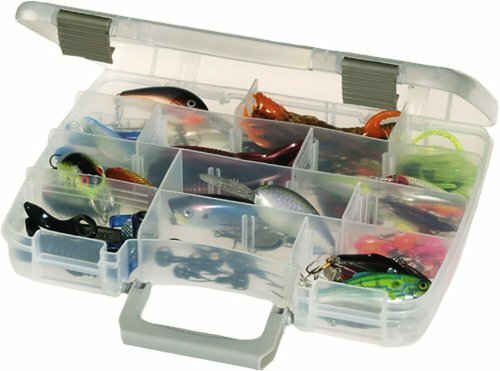 The ProLatch StowAway clear organizers from Plano have adjustable dividers that keep small parts and accessories neatly organized. The exclusive ProLatch locking system keeps contents secure, even if the case is dropped. 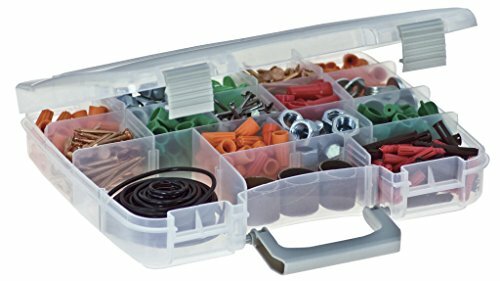 These are perfect for everyday household use, garage, tool box or craft items.